1. Many of those stuck in hospital should not have been admitted in the first place: Our case reviews with one client indicate that 47% of those requiring support on discharge could have avoided admission to hospital in the first place (had they received the right intervention at the point of admission to hospital, or been provided with the right support in the community prior to this). Admissions avoidance is where the focus of health and social care partnership working is most needed. 2. System focus needs to be on individuals’ long-term independence and outcomes: Recent case reviews also indicate that, following a stay in hospital, almost one in five older people with the potential for reablement at home ended up with care home placements or costly care packages. While discussions about DTOC inevitably centre on the number of days individuals are stuck in hospital, the much bigger question is whether we have achieved the right outcomes for those individuals and the impact on the public purse. 3. A focus on DTOC misses the ‘bigger picture’: For a cohort of patients, a DTOC episode could relate to one of many discharges, following one of many admissions. 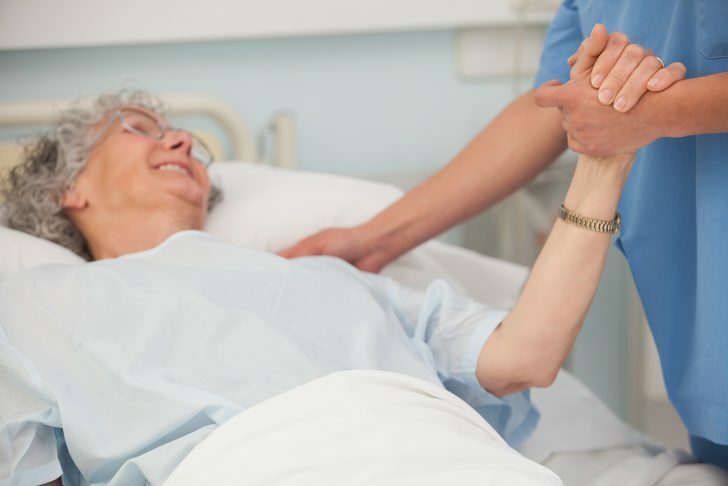 What long term benefit is achieved from reducing a delay on discharge if the patient is readmitted to hospital a couple of months later, or discharged into support that does not allow them to live as independently as possible? We need to better understand the people at the centre of this issue, and the full picture of their interaction with the health and care system. In order to deliver and sustain improved outcomes, our view is that the focus needs to be on the wider outcomes and journeys of individuals and cohorts, rather than delays or transactions within one part of the system. To do that, we need to work across organisational boundaries. We also need to adopt a philosophy and approach which prioritises long-term independence across the health and care system.